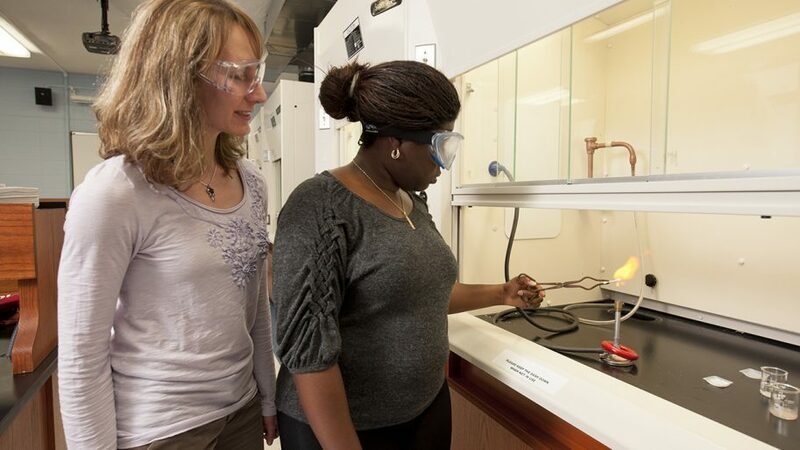 The Department of Chemistry and Physical Sciences offers a minor in chemistry. The Chemistry Minor can strengthen the scientific skills and foundation of students in pre-professional concentrations. Fulfill 20 credit hours of chemistry (CHM) course requirements from the list below. Earn a minimum grade of C (2.0) in all courses within the Chemistry Minor.